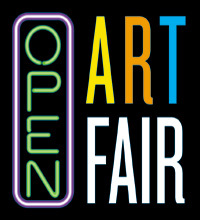 The Open Art Fair is a Dutch art fair for all art lovers. All contemporary styles, from realistic to abstract and all art forms such as painting, sculpture, glass, ceramics and jewellery are on show and for sale. 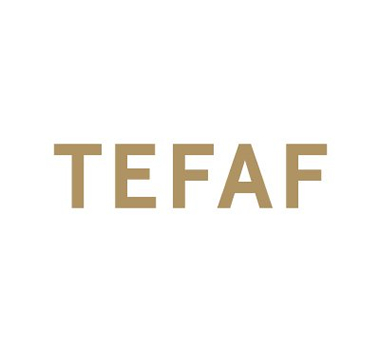 The Dutch and international galleries exhibiting at the Open Art Fair, which are selected on the basis of their professionality, specialize in contemporary art. 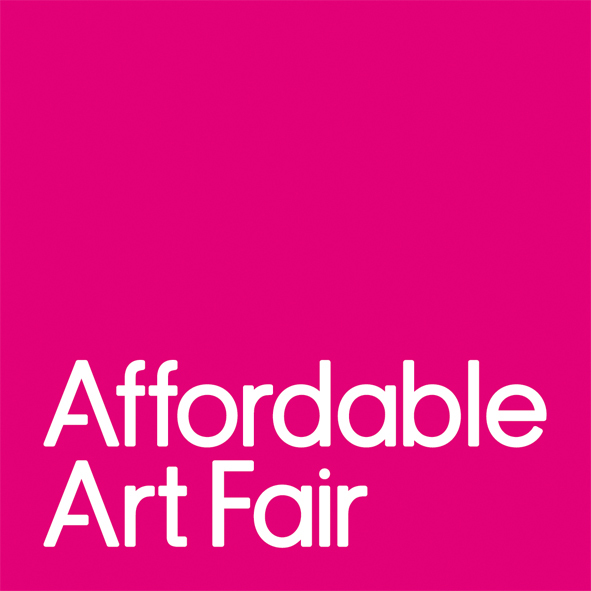 The broad spectrum of artworks makes the Open Art Fair attractive to all art lovers, seasoned collectors and starters alike.